The Lake Roland Nature Council (Lake Roland) is a 501(c)(3) non-profit organization. All donations are tax-deductible as provided by the law. 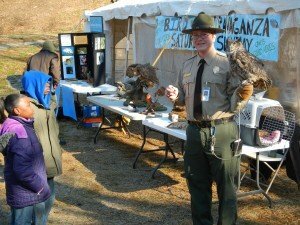 The Lake Roland Nature Council depends on financial help from its members, partners, business sponsors, and the community to fund programs, exhibits, facility improvements, and a variety of other activities at Lake Roland. For donation questions please e-mail donations@lakeroland.org. 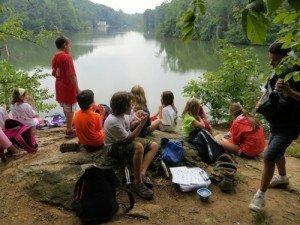 Summer campers experiencing the natural beauty of Lake Roland. The annual Bird Extravaganza at Lake Roland. 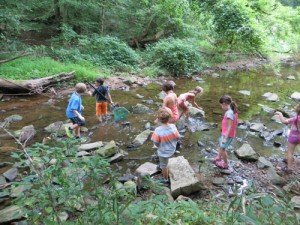 Along with the most common way of donating directly to Lake Roland and the Lake Roland Nature council, you can now also use these additional ways to support the park. The Amazon Wish List is a “items needed” list generated by the staff at Lake Roland. All you have to do is click on any of the items listed and add it to your cart. That item(s) will then be shipped directly to Lake Roland. As a donor, you will know exactly how your donations are being spent. AmazonSmile is a website operated by Amazon with the same products, prices, and shopping features as Amazon.com. 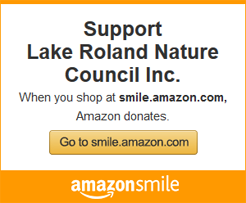 The difference is that when you shop on AmazonSmile, the AmazonSmile Foundation will donate 0.5% of the purchase price of eligible products to the Lake Roland Nature Council. It is a safe and secure way support the park without any cost to you. Over time it can really add up.